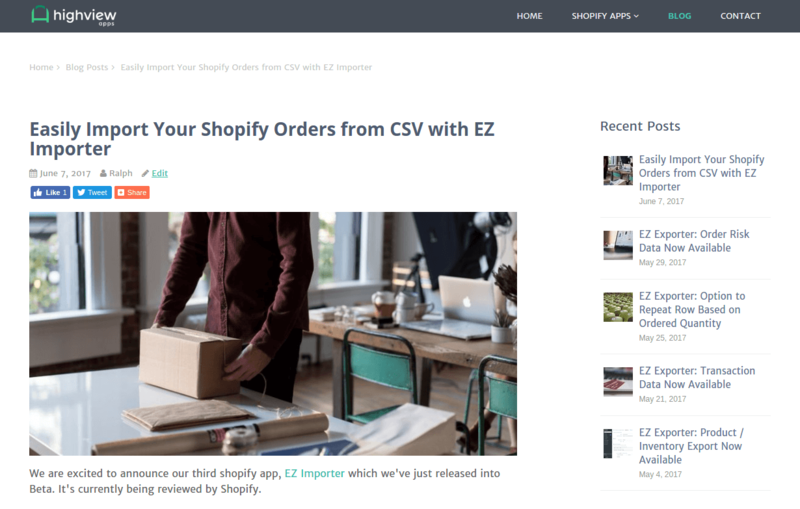 We've recently passed 100 paying customers for one of our Shopify apps, EZ Exporter. Shopify apps are technically SaaS products. 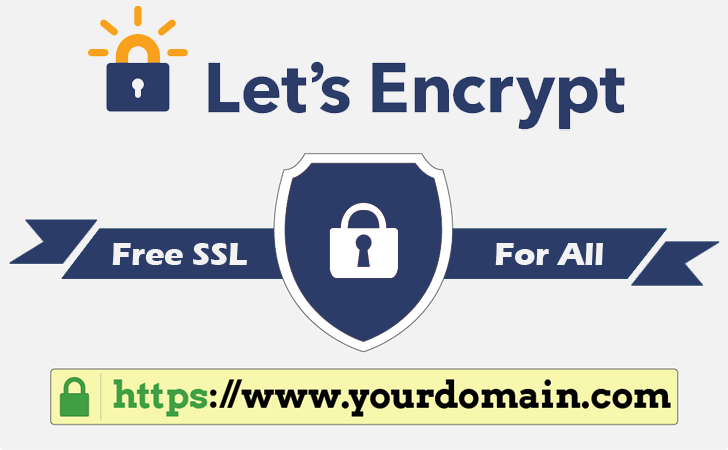 We maintain the app and the servers it runs on and provide it as a service to Shopify store owners. 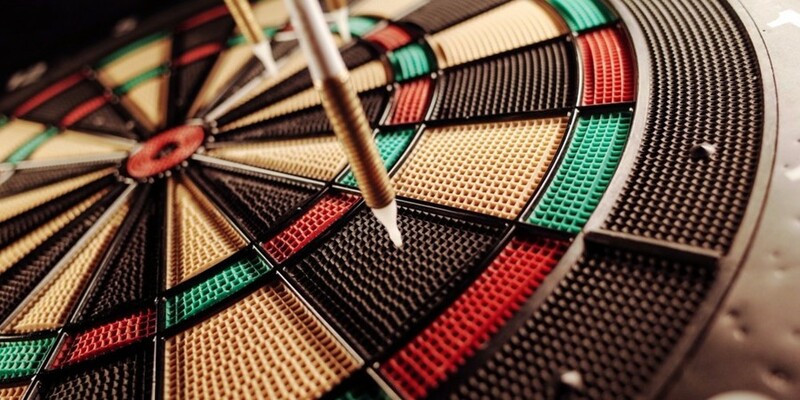 You can set different types of pricing: from one-time fees, usage-based, or recurring monthly subscriptions. I just finished re-doing our main site for Highview Apps, a software company I started with a friend of mine that makes Shopify apps. We've been thinking of re-doing the site for some time now and I was finally able to allocate a couple of days to work on it. 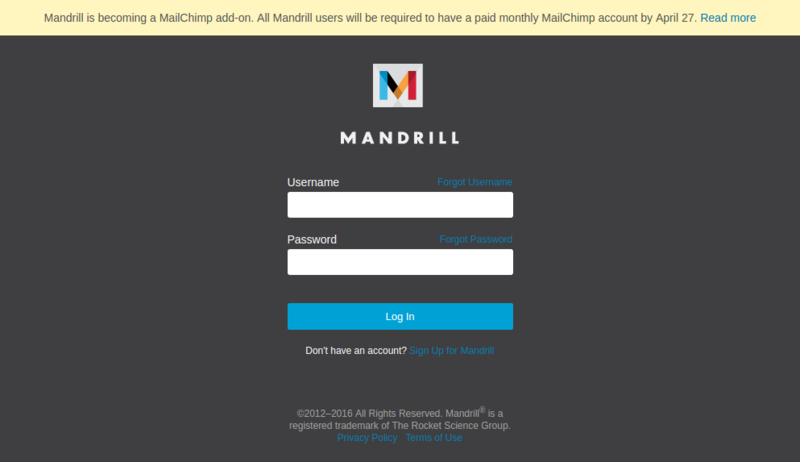 If you're a Mandrill user, you've probably already gotten an email from Mandrill that they will completely be integrated with MailChimp and will require a paid MailChimp subscription to continue its use. The cheapest paid MailChimp subscription at the moment goes for $20/month.